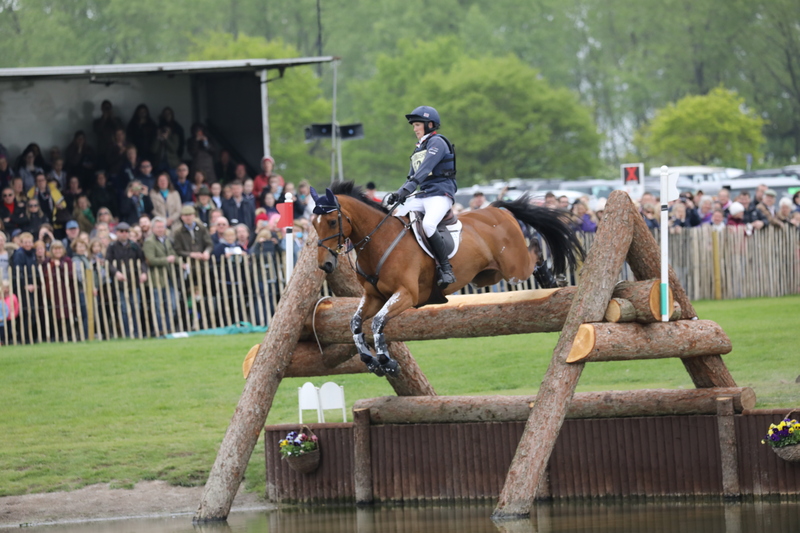 Yet another big name in the world of eventing has been announced to join the panel at a special preview evening at the Kings Head Hotel, Cirencester, ahead of this year’s Badminton Horse Trials. 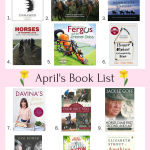 International event rider, Alicia Hawker, will sit alongside fellow Eventing legends Sir Mark Todd, multiple Badminton winner, Olympic gold medallist and Open European Champion, international eventer Tom McEwen and Eric Winter, course designer at Badminton, during the preview event on Wednesday, 25th April. 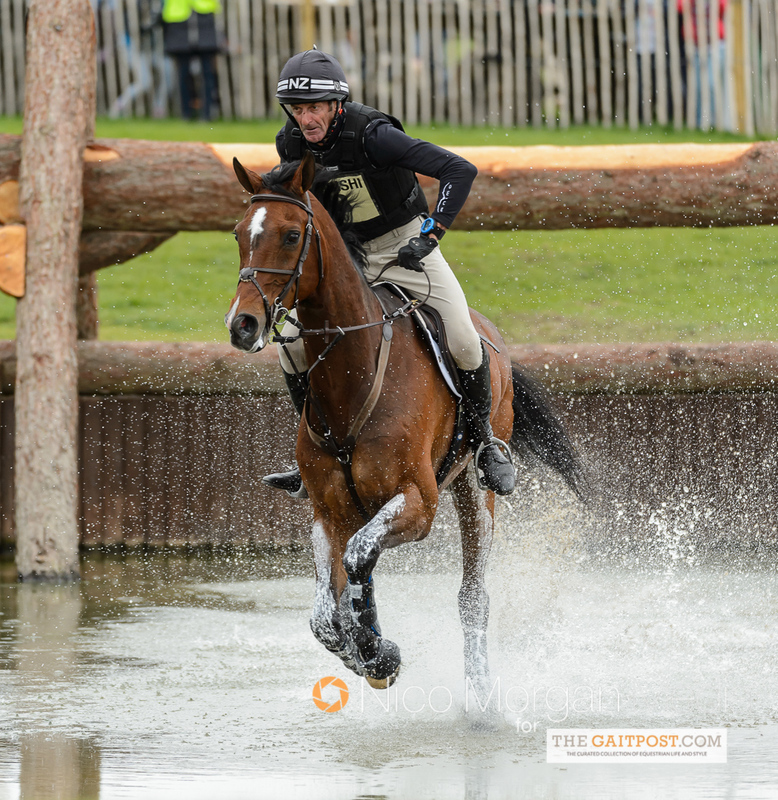 During the event, which will be presented by Olympic team member and professional international rider, Jonty Evans, the star-studded panel will share their thoughts and opinions ahead of this year’s Badminton Horse Trials. 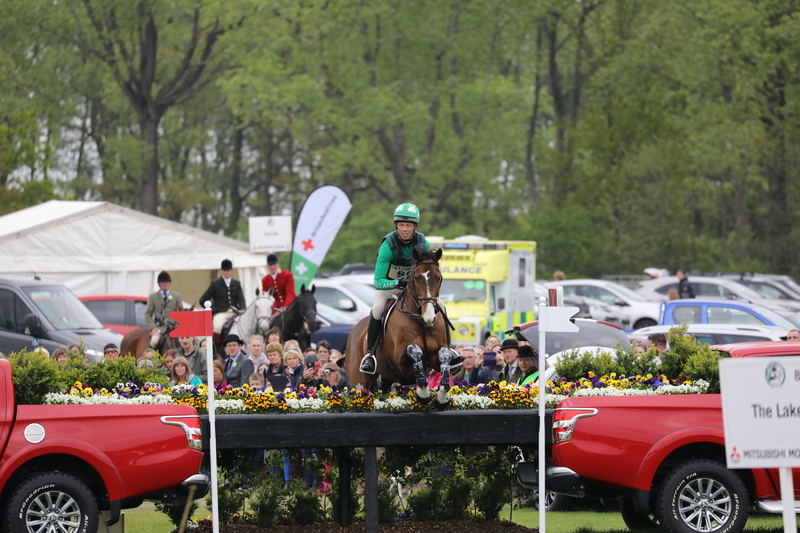 The international Mitsubishi Motors Badminton Horse Trials is the oldest and most prestigious in the world, welcoming the world’s best equestrian athletes. 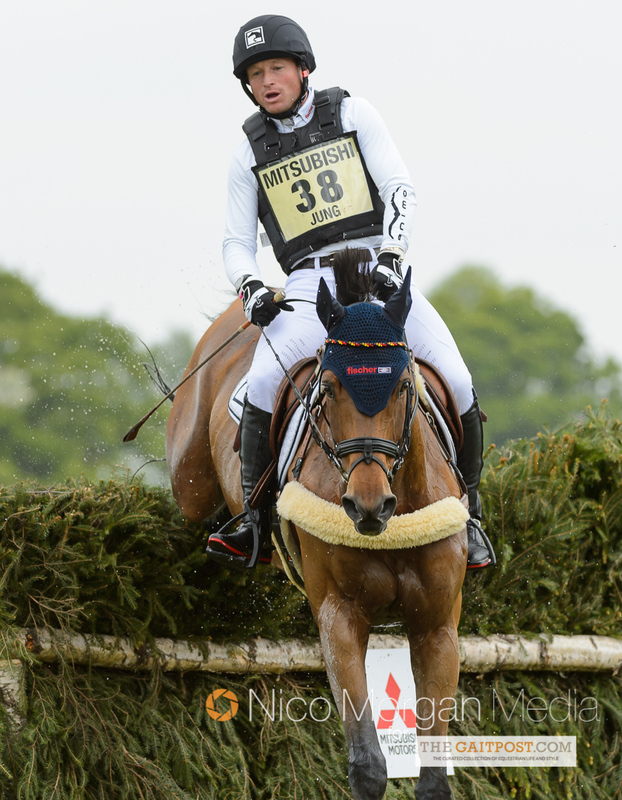 This year’s event (2-6 May 2018) is expected to be a classic as former winning combinations; Andrew Nicholson with Nereo (2017), and Michael Jung with La Biosthetique-Sam FBW (2016), return to do battle once again. There are a total of eight Badminton champions on the list of entries. Proceeds from the preview event, which is sponsored by Jackson Stops, will go to the Riding for the Disabled Association. The charity provides therapy, achievement and enjoyment to people with disabilities all over the UK. 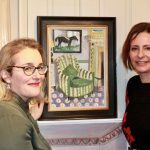 Tickets to the event include drinks and nibbles at The Kings Head, plus discussion and insight into this year’s Badminton Horse Trials. Doors open at 6.30pm and tickets cost £15 per person. To book, please call 01285 700900.